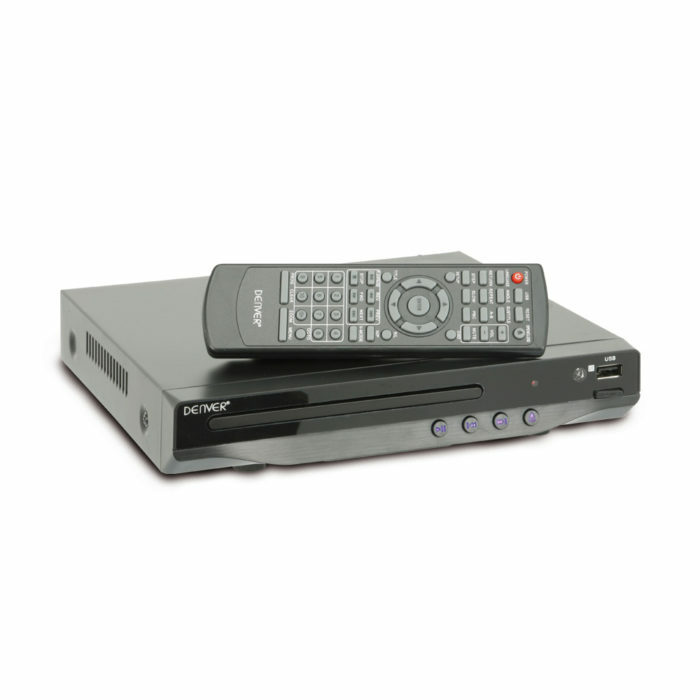 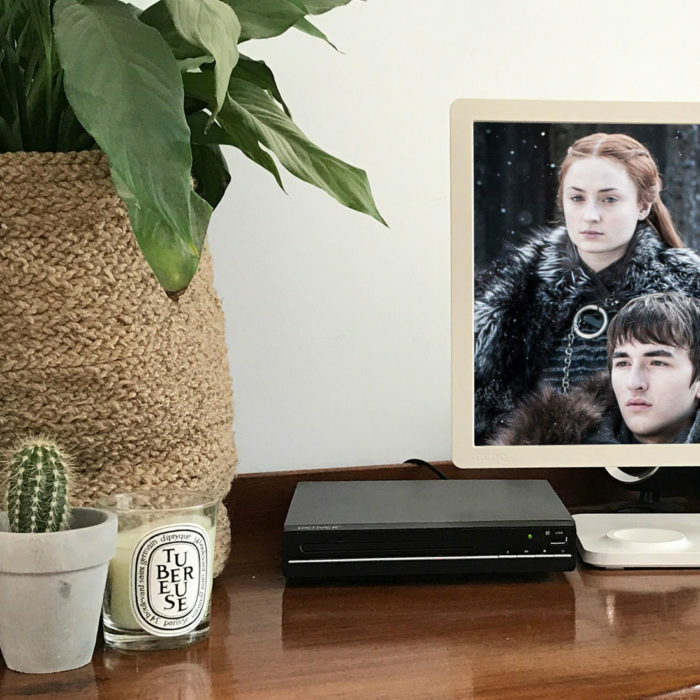 A multi region DVD player (also known as a region free DVD player) is a useful item to have in your home audio visual electronics arsenal. 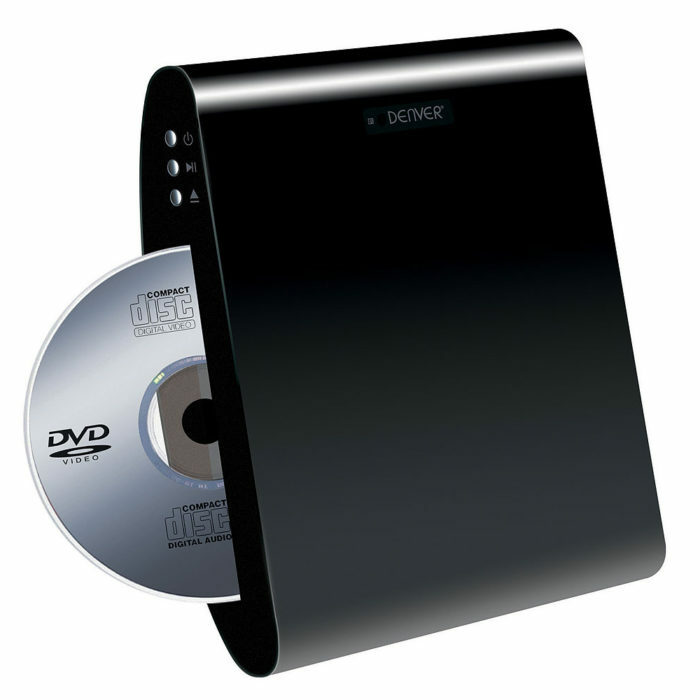 Multi region DVD players can play DVD discs purchased anywhere world wide. 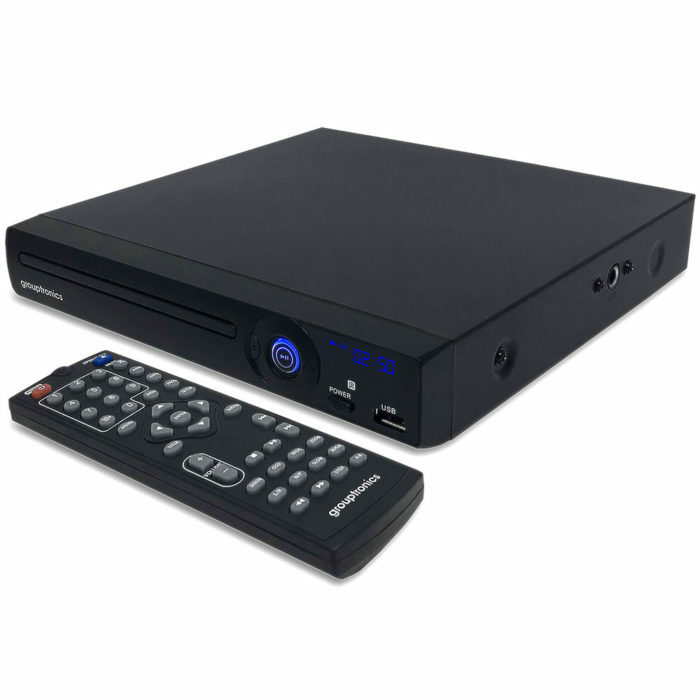 The film industry has split the world in to several distinct regions and if your DVD disc is from one region and your player from another then the player cannot play that disc unless it is a region free DVD player. 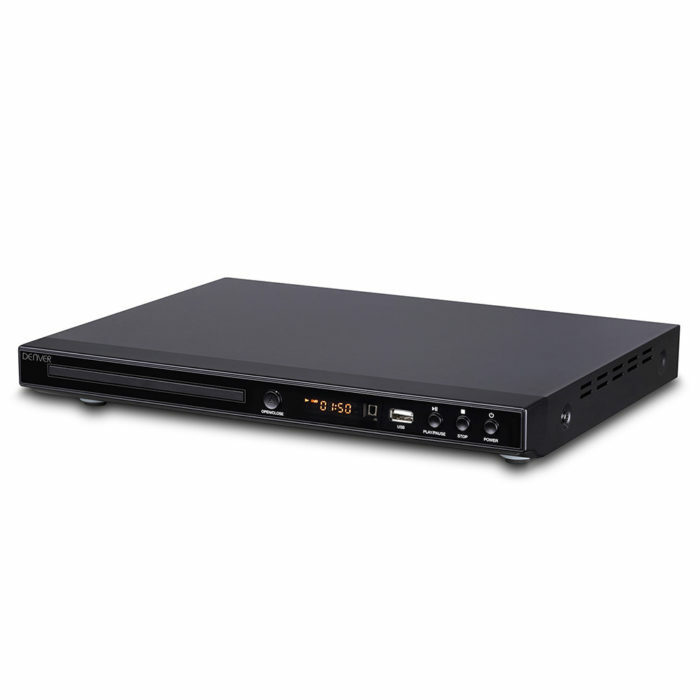 Most of our multi region DVD player units are ready straight from the box.